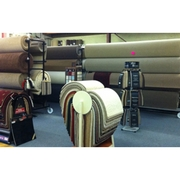 Here at Irvine's Carpets we believe "A happy customer is a regular customer!" and we aim to make this happen for every customer! 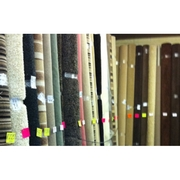 Good quality laminate flooring, vinyl's, rugs and mirrors are also available here at Irvine's Carpets. So whatever the space you require covering with flooring please come along for good honest advice and prices in a relaxed friendly atmosphere. 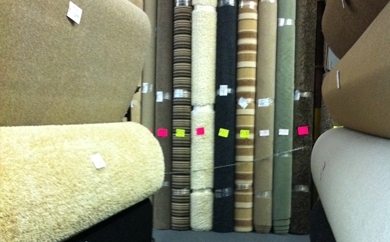 Here at Irvine's Carpets we believe "A happy customer is a regular customer!" and we aim to make this happen for every customer! For over 20 years Chris has been giving sound, honest advice to his customers resulting in repeat custom time after time. As a totally independent, local family business we have handpicked some of the countries best manufacturers and suppliers like - Victoria Carpets, Whitestone, Abingdon and Amtico to name a few. 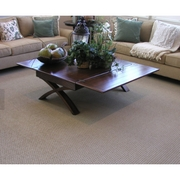 If it's a wool carpet for your special rooms, a hard wearing practical carpet made from polypropylene for family rooms or a every day carpet for bedrooms you will find a good selection and a variety here at Irvine's Carpets. All fittings are done by reputable local fitters who all take pride in there work, ensuring a well finished job every time! 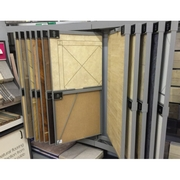 Designer flooring by companies such as Amtico are on display if you are looking for something a little different, just ask for advice and you may be pleasantly surprised at our prices! Our carpet fitters are well trained and take great pride in there work leaving each job as individual as you want to make it. 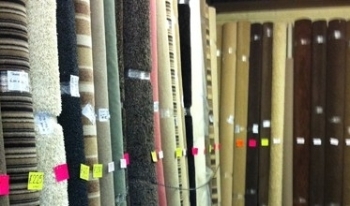 Good quality laminate flooring , vinyls , and engineered woods are also available here at Irvine's Carpets. So whatever the space you require covering with flooring please come along for good honest advice and prices in a relaxed friendly atmosphere. 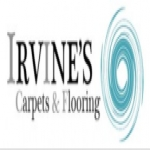 rvine's Carpets is an independent, local family run business by proprietor Chris Irvine, supplying carpets and floor coverings to homeowners, local businesses, landlords, local buildings companies and housing associations. Having been a carpet fitter for over 20 years you are sure to receive the best possible advice every time, as Chris knows his products from a fitter perspective and experience not from what he has been told. Irvine's Carpets have a varied choice of floor coverings to choose from to cater for almost every purpose and budget, with a great service for every customer. 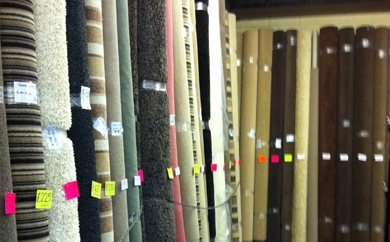 Personal recommendations are a major source of advertising here at Irvine's Carpets, resulting in new customers leaving with honest advice, a very good price and a job well done!